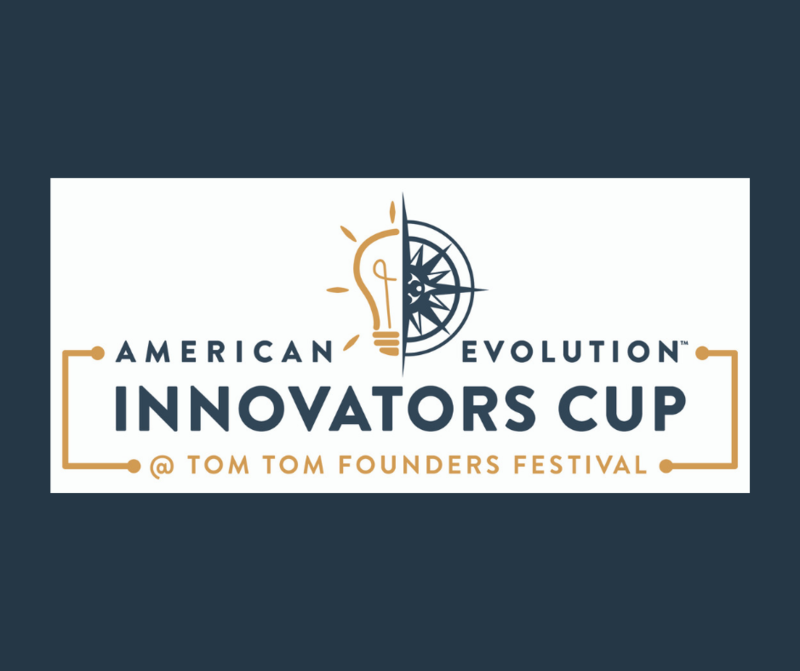 The semifinalists for the American Evolution Innovators Cup will be heading to Charlottesville as part of the upcoming Tom Tom Summit and Festival. Participants are competing for cash prizes totaling $60,000 as well as access to mentorship opportunities and investor meetings. 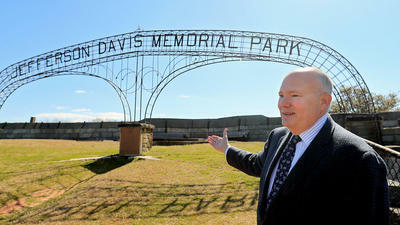 This competition showcases academic excellence. The 2019 American Evolution Innovator Cup features two challenges. 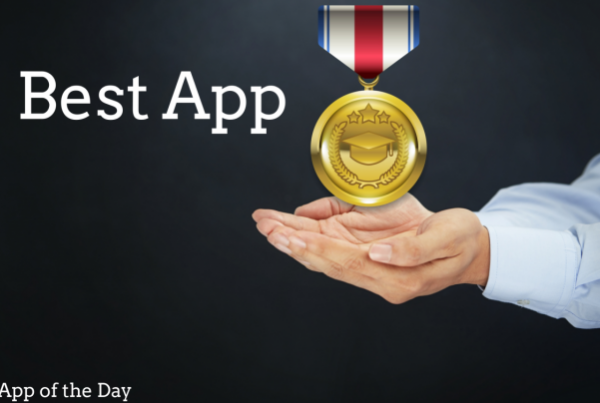 The first is the Social Impact Challenge that encourages participants to re-imagine the high school of the future and design a concept addressing a need or gap that exists given current models and develop an innovative approach that will prepare students with the skills they will need to succeed in the future. 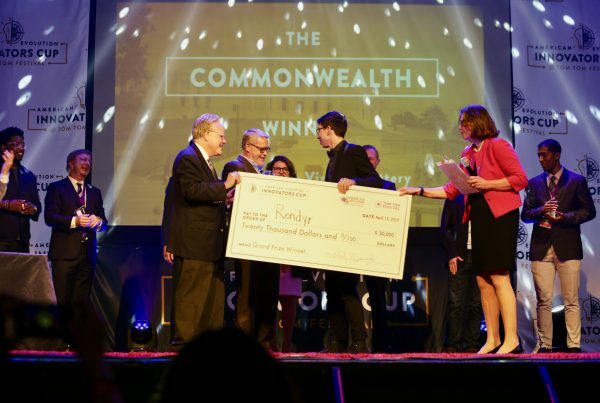 The Commonwealth Challenge has student teams submit entries based on their existing startup or they must identify and commercialize intellectual property where a Virginia higher education researcher is a principal investigator on the project. This year, there are 42 teams representing 17 colleges and universities and two high schools from across Virginia.